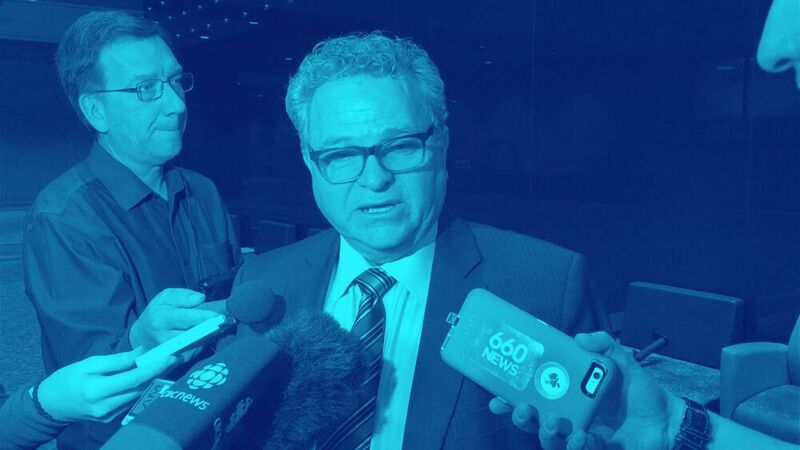 Today, Uber has a new CEO and Calgary is struggling to run transit service to new neighbourhoods on the city outskirts. It’s expensive and ridership is down—which means revenue is down. 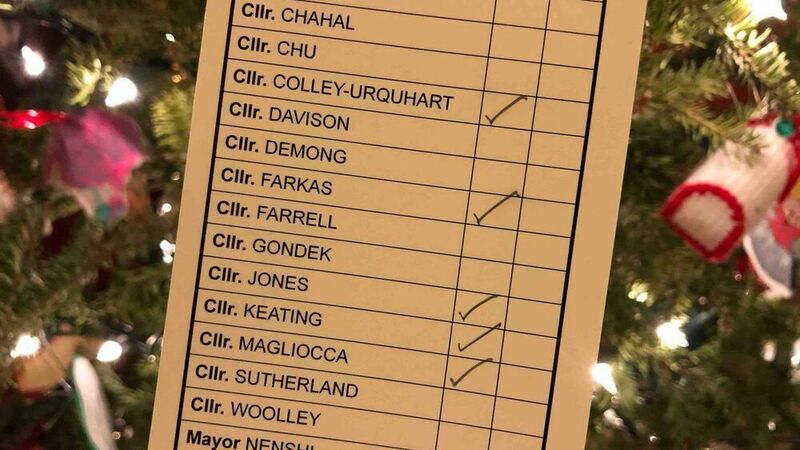 Now Uber, which returned to Calgary in December 2016, is being touted as a possible solution, at least in part, to the city’s transit woes. A pilot is coming in the first half of 2018, Morgan said. The idea is not new. Cities throughout North America have gone this route (including L.A., Minneapolis and Oakland, to name a few), and many others have considered it (including Edmonton). In Boston, the local transit agency partners with Uber and Lyft on what it calls an “on-demand paratransit” program. Users pay $2 at most for a trip, and the transit agency covers the rest up to $40. Some cities are going even further down the transit-rideshare road. Los Angeles has put out the call for a private company to help create what it’s calling “microtransit.” The new public-private service would have virtual bus stops and fluid routes based on demand: “on-call when riders want it, where they want it,” according to the transit agency. But as has been shown elsewhere, Uber may not be as wonderful as its sleek interface suggests. Stewart Midwinter, one of Calgary’s urban cycling pioneers who became a paraplegic after an accident six years ago, warns that replacing transit buses with rideshare would harm people with mobility challenges. “I rely on those buses,” said Midwinter. 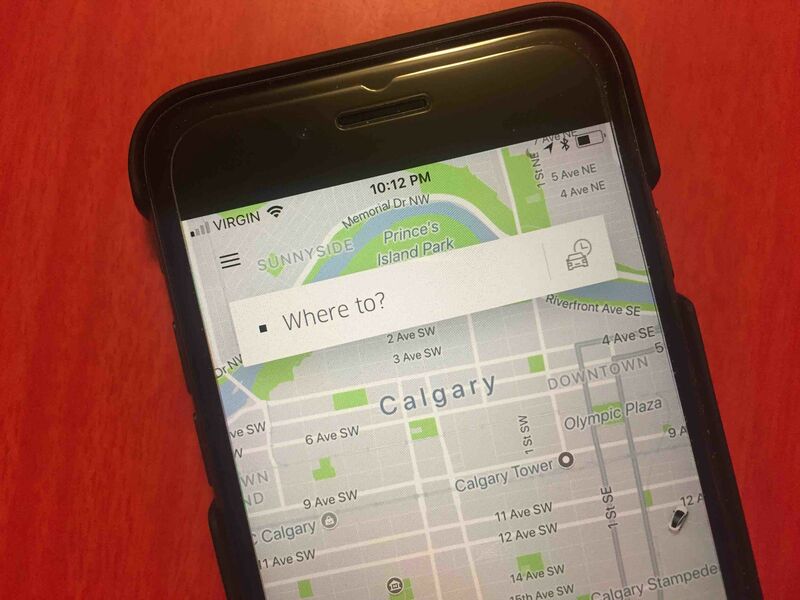 “Uber’s taken huge heat in other cities because generally, their vehicles are not accessible.” Uber has some wheelchair accessible vehicles, called UberWAVs, but only in certain markets—not including Calgary, currently. 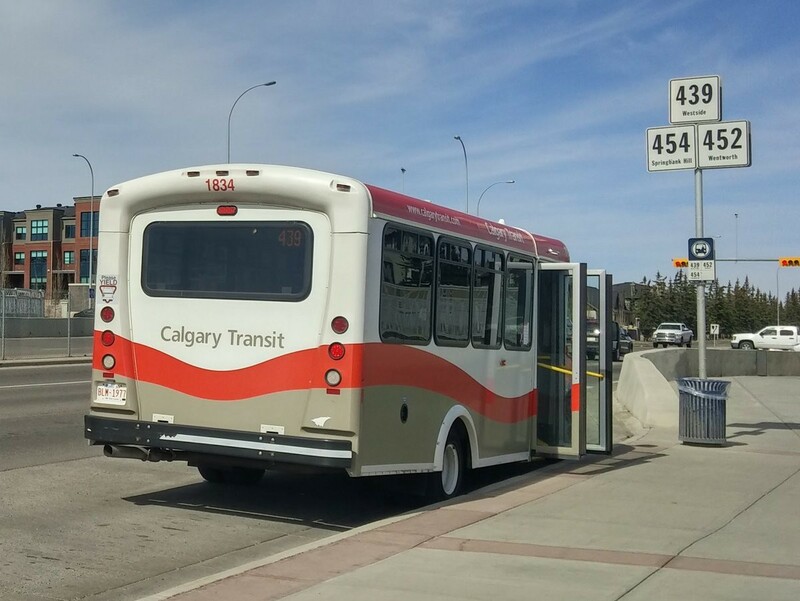 In addition to transit, Midwinter uses Calgary Transit Access, the city’s service for Calgarians with disabilities. But the service has its limitations: you have to book before 1 p.m. the day before the trip is needed, for example.